At Redwood Pulmonary Medical Associates, we have a special interest in diagnosing and treating patients with lung cancer. Our dedicated physicians provide patient-focused care and communicate closely with other lung cancer specialists to build a team of dedicated doctors to meet each patient's unique needs. We work with other physicians within the local community who share our common interest in providing excellent care for lung cancer patients. Patients will meet with one of our doctors for a comprehensive examination and review of their medical history. 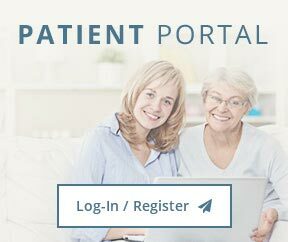 The patient may be referred to other specialists, such as a medical oncologist, radiation oncologist, thoracic surgeon, or other specialists in the lung cancer field. 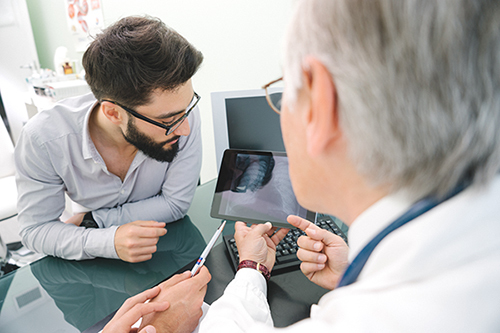 Our physicians ensure that patients receive the most appropriate care for lung cancer in a timely manner, and will direct treatment for any other pulmonary disorders that commonly affect lung cancer patients, such as COPD, emphysema, and asthma. Our superior level of care coordination expedites communication among specialists and promotes one unified plan of care. Our chief collaborator at Redwood Pulmonary Medical Associates includes David Jablons, MD. Dr. Jablons is a globally recognized lung cancer expert who serves as Chief of General Thoracic Surgery at the University of California at San Francisco Medical Center and Program Leader of the Thoracic Oncology Program at the University of California at San Francisco Helen Diller Family Comprehensive Cancer Center. Dr. Jablons has treated patients at Sequoia Hospital since 2003. Dr. Lim has collaborated with Dr. Jablons since 1995. Call us at (650) 367-5636 in Redwood City or request an initial appointment online.